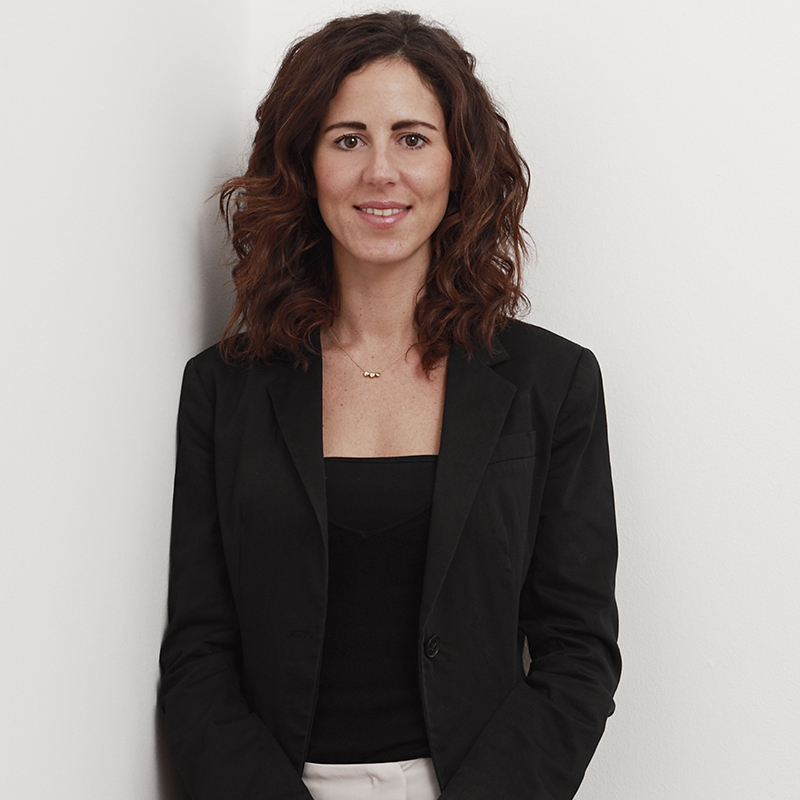 In 2011 she started working for a law firm specializing in intellectual property law in Milan. She then worked with the Federico Stella Centre for Research on Criminal Justice and Policy at the Università Cattolica del Sacro Cuore. After completing her LL.M in IP, she worked as an examiner at the European Union Intellectual Property Office (EUIPO) in Alicante, where she drafted decisions on oppositions and cancellation of EU trademarks. In 2016 she joined the legal department of Giorgio Armani S.p.A., where she deals with the company’s intellectual property rights. She has been with Bugnion since September 2017.